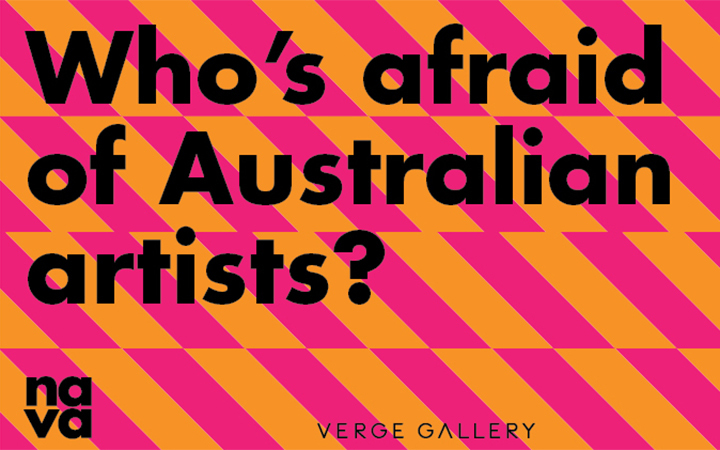 Art Month Sydney 2018 | Who's afraid of Australian artists? A discussion about the intersection of art and politics in contemporary Australia. The intersection of arts and politics is a fraught space: contested and volatile, generative and constructive. Yet while some audiences respond passionately to work that’s provocative, other audiences shirk from environments that they perceive as political. Seating is limited, reserve your place via Eventbrite.